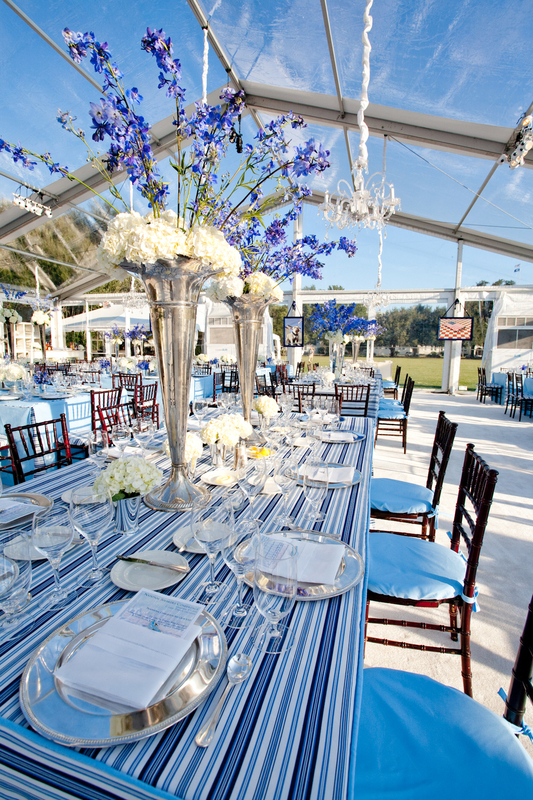 We can design an event that is tailored to your theme and personality. We will assist with venue selection, all decor elements such as floral, draping, and lighting, layouts, vendor negotiation, transportation, and printed material. Designing everything from Awards Galas to Themed Corporate Parties. We love to create unique designs and surprising elements. Everything from a custom designed lapel pin resting on the menu card, to branding an illuminating bar. Our goal is to wow our clients with things they will remember and appreciate.